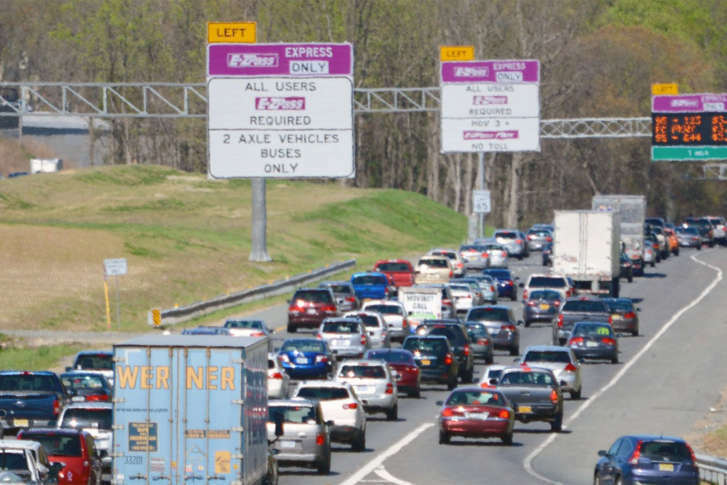 The I-95 Corridor Coalition is expanding the East Coast testing of a “vehicle miles traveled fee,” also sometimes referred to as a mileage-based user fee, to more drivers. New laws go into effect in Maryland on July 1. 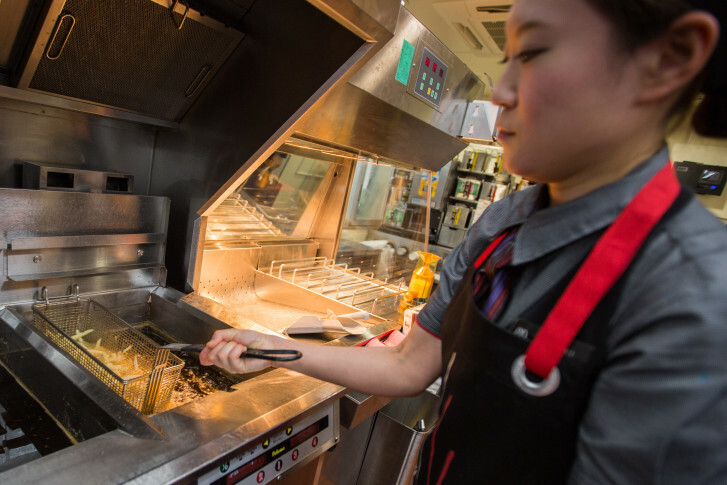 Maryland’s minimum wage will rise from $8.25 to $8.75. Powdered alcohol will be banned. And, the state’s gas tax will rise. 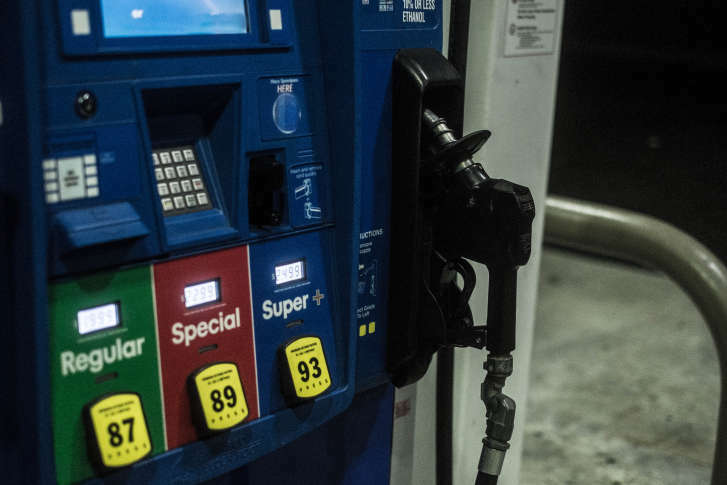 Government leaders want the General Assembly to raise gas taxes, in order to increase transit funding for Northern Virginia. 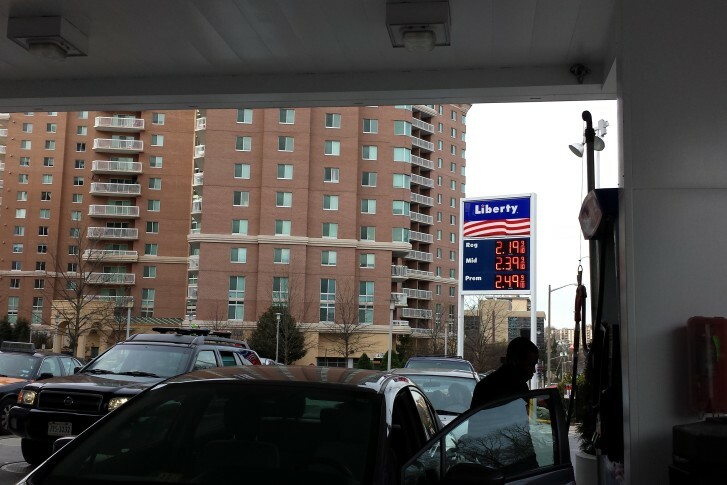 Tax error resulted in higher gas prices in D.C.
A mistake by the D.C. Office of Tax and Revenue resulted in gas wholesalers charging gas stations 23 percent more than they should have, with the extra cost likely passed along to consumers. The price Virginia motorists pay at the pump come January may depend on Congress, and an embattled governor\’s ability to influence a local congressman. 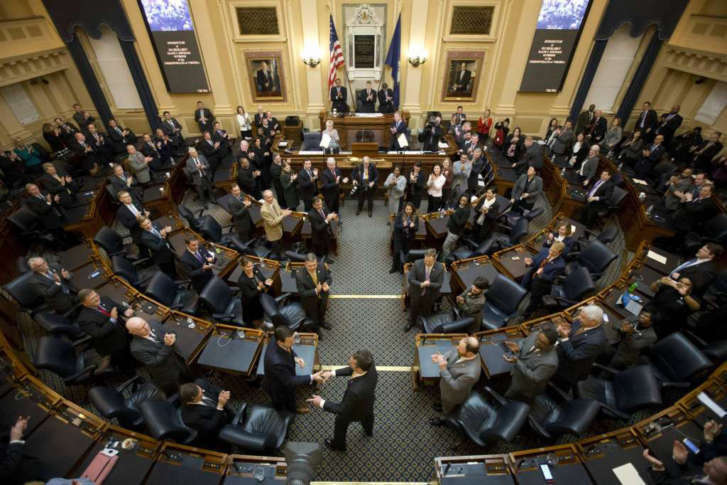 The Virginia transportation package approved by the General Assembly could still mean an increased gas tax – but it would happen without a vote. 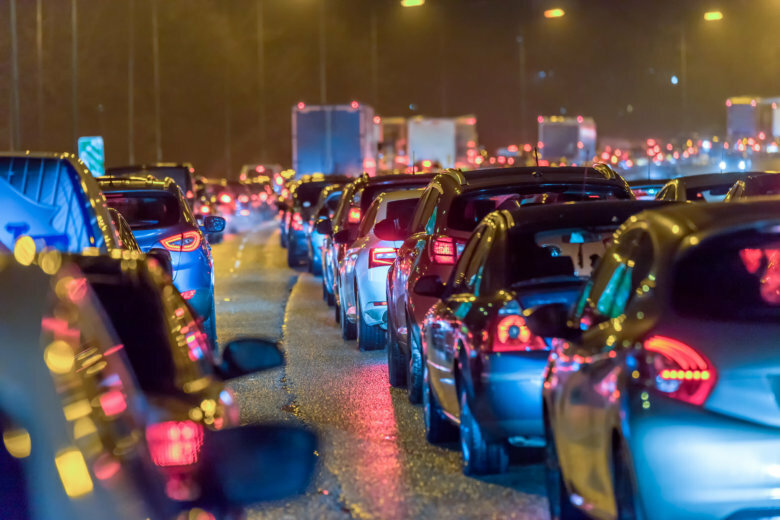 Maryland and Virginia haven\’t made changes to their fuel taxes in decades. 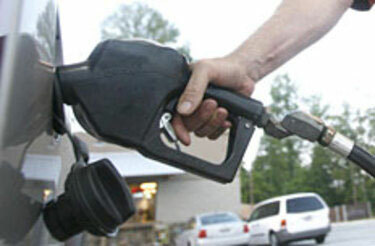 The changes coming will affect what you pay at the pump. first time in more than two decades. the gas tax to 5 percent.